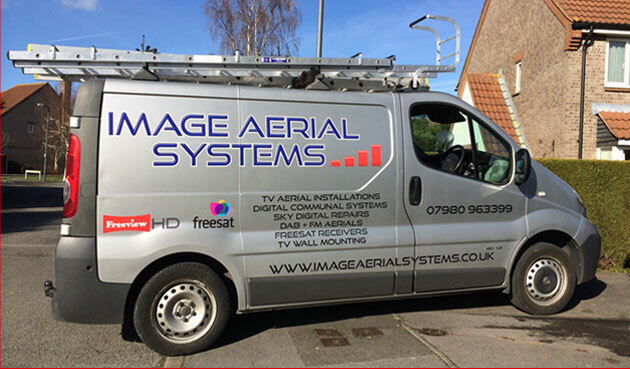 Image Aerial Systems is based in Patchway, Bristol. 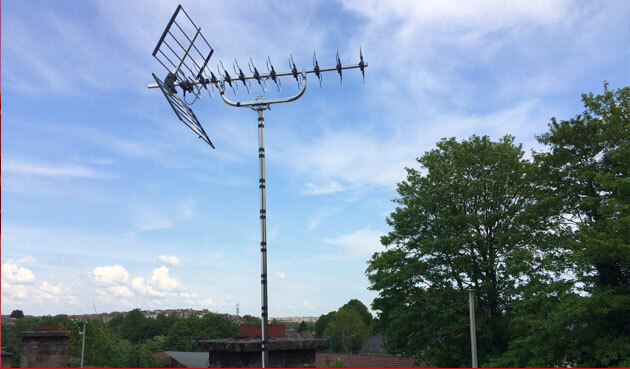 We are fully qualified TV aerial and satellite engineers. 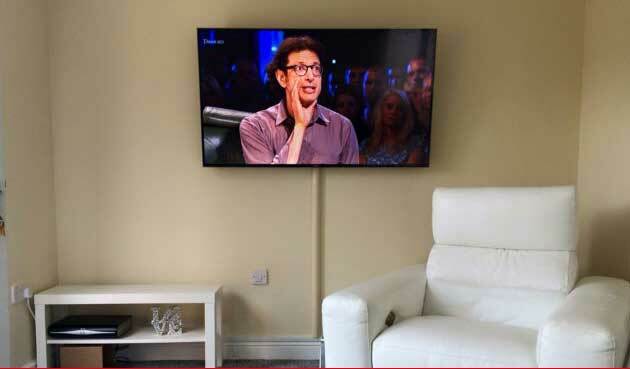 We have over 10 years experience in the industry (James TV), in and around the Patchway and Bristol area, giving us an advanced knowledge of signal and digital reception levels in your area. All work is carried out to the highest possible standards. 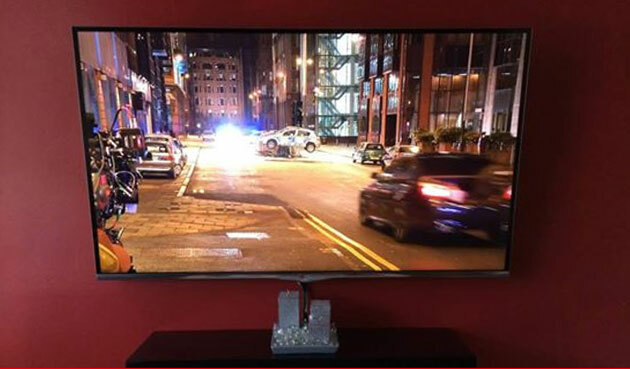 With my friendly approach and affordable prices aim to give you "Top vision for your television". If you have any questions please get in touch.